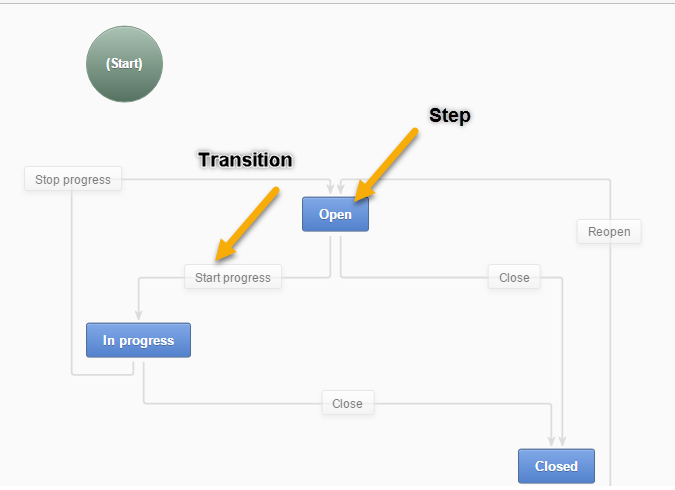 In OroCRM, a workflow is a business process that involves multiple user interactions or sequential phases. 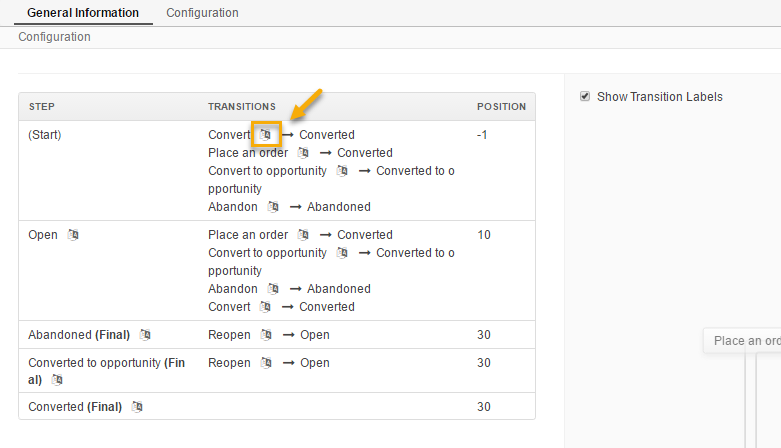 It may trigger other workflows and change the status of the items involved in a business process. 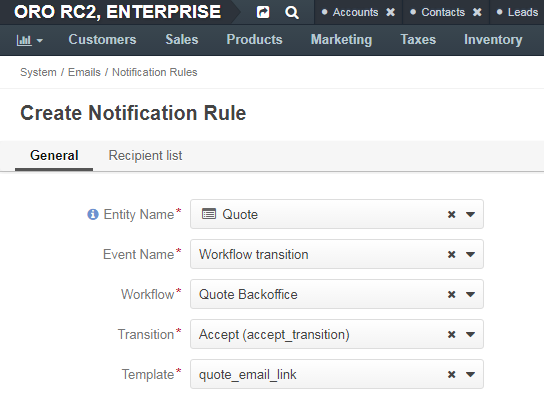 In the OroCRM management console, workflows help users follow standard procedures that may be of a non-linear nature with alternating flow that depends on the available information, related items status, connectivity with integrated solutions, etc.